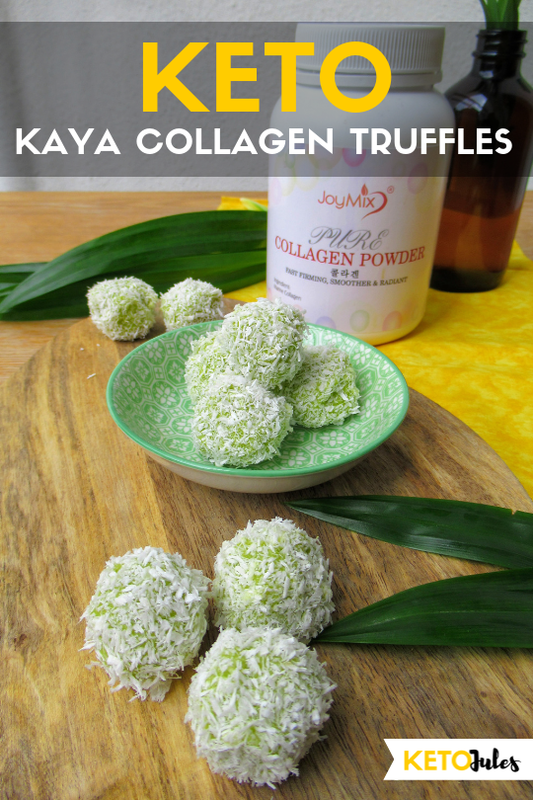 Collagen is a hard, insoluble an fibrous protein that makes up one-third of the protein in the human body. In the majority of collagen the molecules are packed together are packed together to form very similar long thin fibrils. 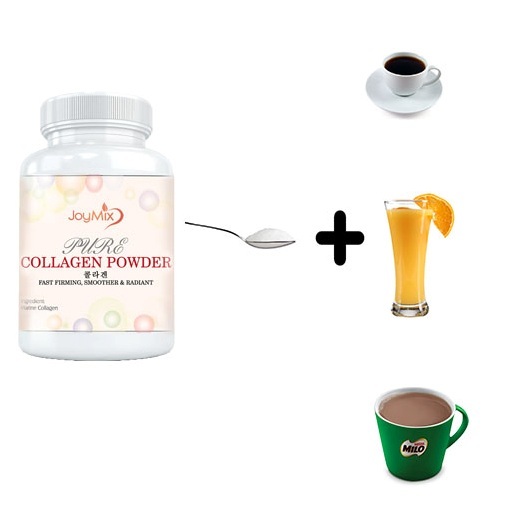 Collagen is the most abundant protein in the human body. It helps holds the whole body together and can be found in the bones, muscles, ski and tendons. o Around 30% of all the proteins in the humans body are collagen. o Type I collagen fibrils are stringer than steel. 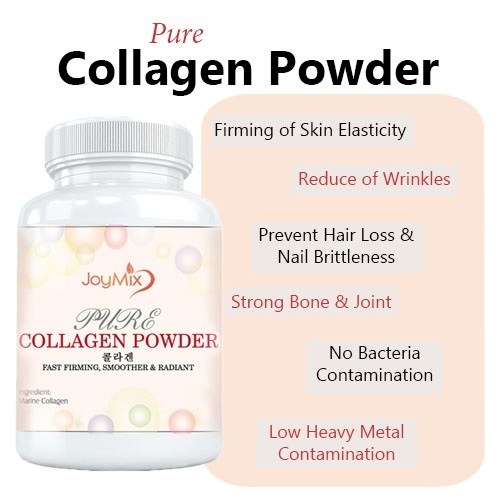 o Collagen is most commonly fount within the body in the skin, bones and connective tissues. 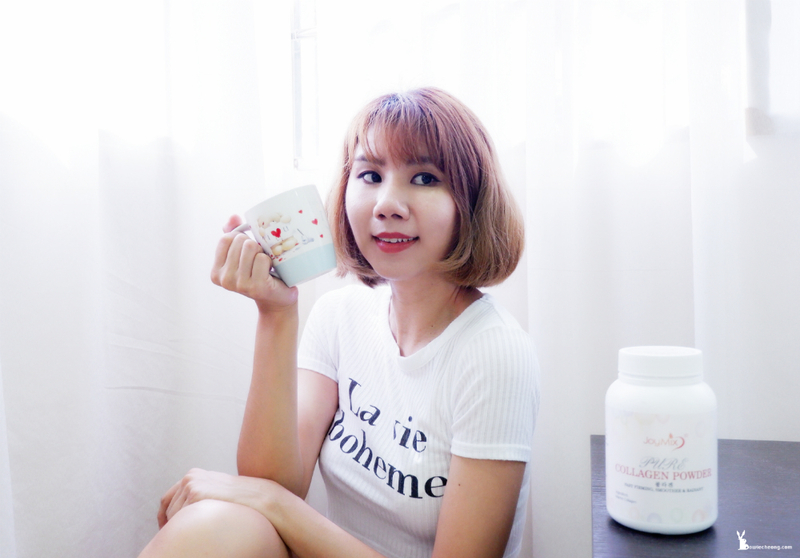 o Collagen gives the skin its strength and elasticity, and is also responsible for the replacement of dead skin cells. o Collagen production typically begins to decline after the age of 40.
o Collagen dressings attract new skin cells to wound sites. 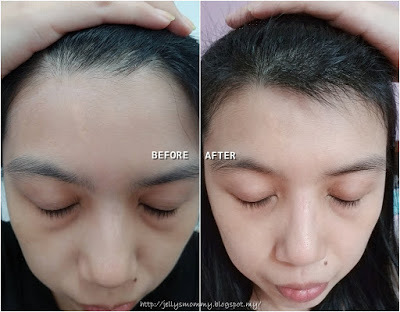 o Cosmetic products such as revitalizing lotions that claim to increase collagen levels are unlikely to do so,as collagen molecules are too large be absorbed through the skin. o Controllable factors that damage the production of collagen include sunlight, smoking and high sugar consumption. o Very very little fish smell. Easily mix with other ingredients. 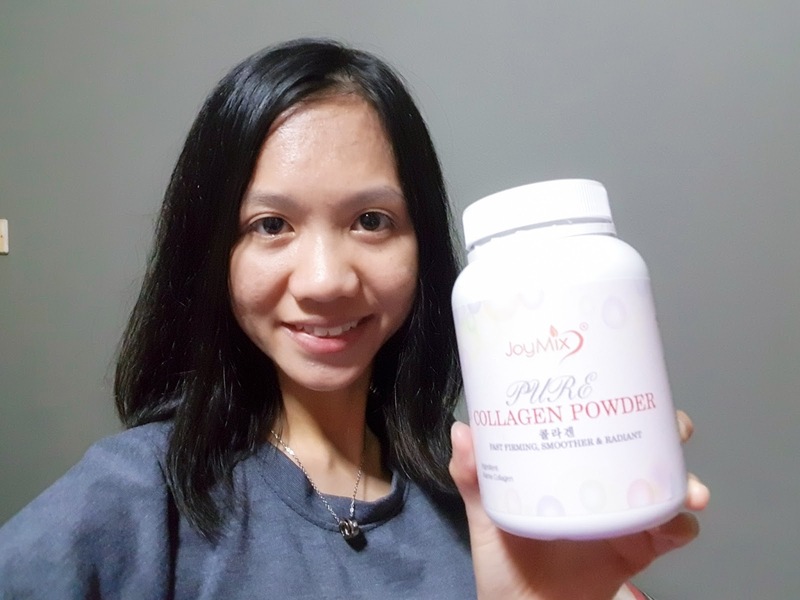 Add 1 spoon of JOYCARE PURE COLLAGEN POWDER into your favourite drink such as coffee,tea, Milo & fruit juice.JOYCARE PURE COLLAGEN POWDER has no harm added to plain water but doesn't taste nice. 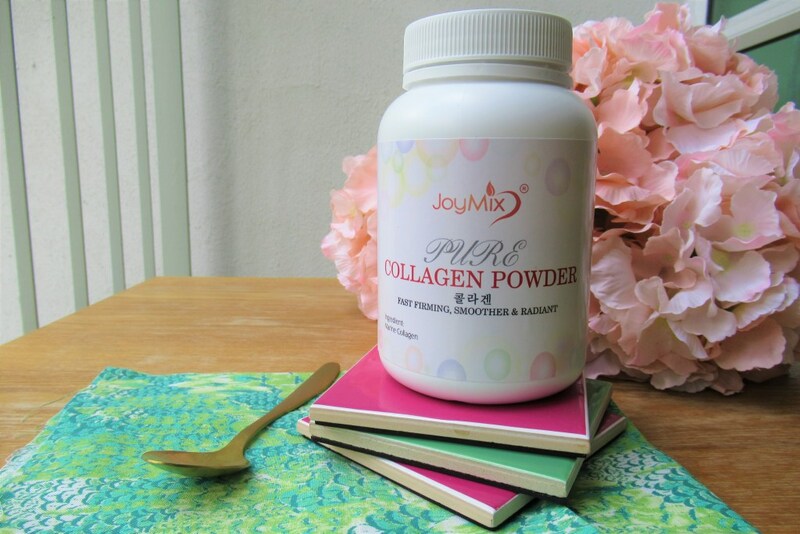 1 BOTTLE JOYMIX PURE COLLAGEN CAN BE CONSUME TO 2 MONTHS IF CONSUME DAILY. Buy 2 bottles has more SAVINGS. 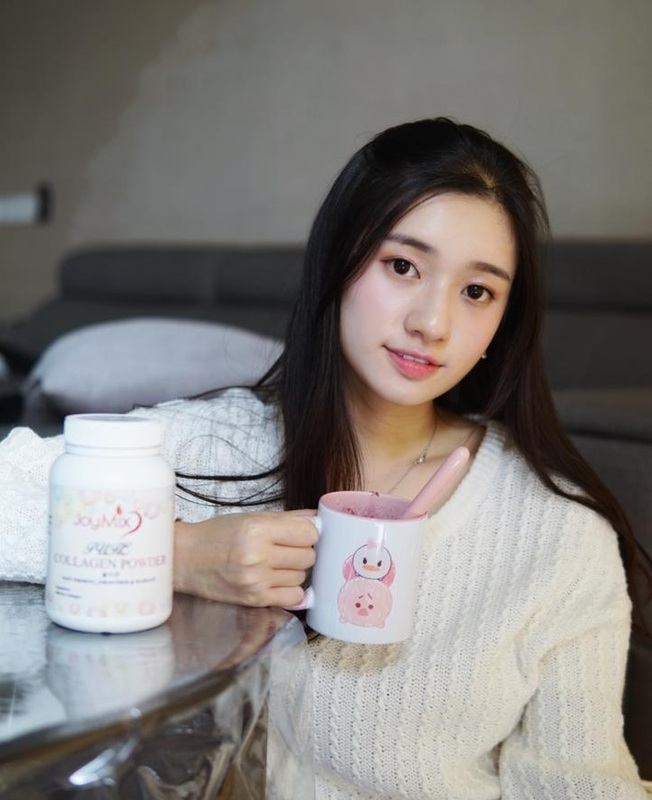 It is economy to consume collagen.